The anniversary of this blog is Oct 28th 2013. I started it mostly bc that was around the time that I was quilting seriously. 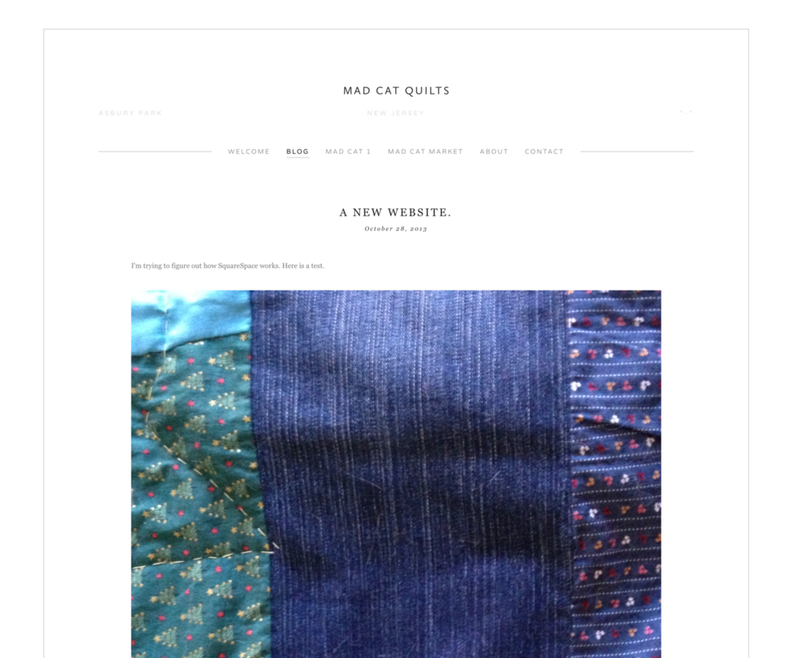 I wanted to become part of the online quilting community and to document my journey. For many years, this blog was my accountability partner as well as my journal for keeping on track with quilting. Earlier this year, I decided to take a break from quilting. Quilting had become a chore, something I did bc I knew I had to/should but not bc I wanted to or was inspired. I found myself dragging my feet on making things, and therefore dragging my feet on posting on the blog, as well. Although it started as an avenue to share my quilting, this blog also became a way to share my life and other passions. So I didn’t take a break from the blog even though I needed a break from the reason I started it. I’m happy to share my zero waste journey, my love of where home, my attempts to lead a more mindful life. But I’m not going to change the name of this blog to move away from the quilting and towards some of those other avenues. Quilting has been a part of my life for a long time and I plan for it to continue to be. Quilting has ties to all the aspects of my life that I want to share here, whether I’m currently doing it or not. Hopefully I’ll return to quilting sooner rather than later and this space will be the spot to share it.